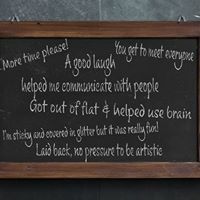 As a not-for-profit craft company everything we do is for the ultimate aim of improving people's wellbeing, particularly those who couldn't usually afford to be creative. 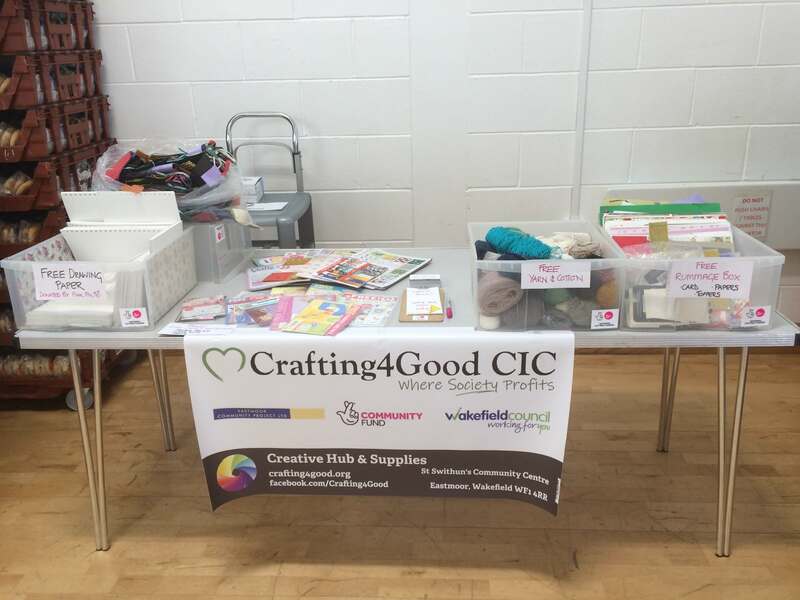 Here we outline the various ways we have been able to help others through Crafting4Good CIC, because of the craft supplies we sell through our store and the generous donations we receive. 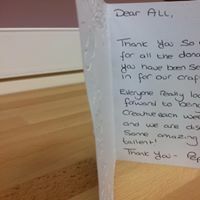 We were able to supply a free Cuttlebug die-cutting machine to an established craft group based at a community centre. The group has fantastic attendance and has existed for a few years, so we were more than happy to pass on a donated Cuttlebug along with unwanted magazine freebie dies to get them started. 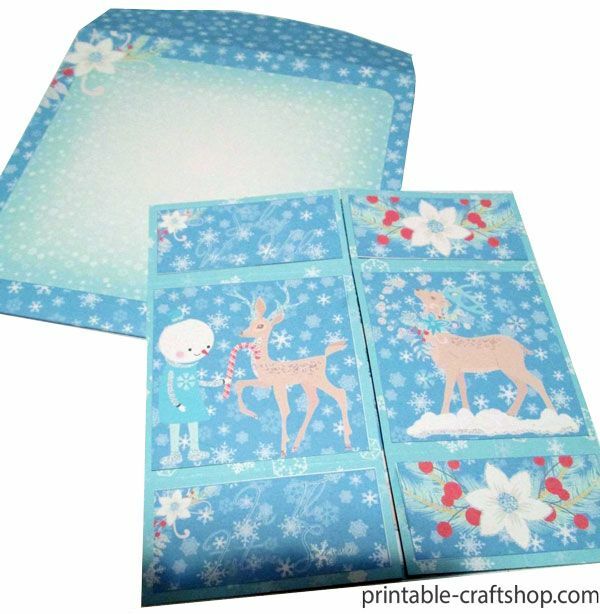 The plates that came with the Cuttlebug were a bit well-used, so they will probably need to source new plates, and because they might not know what they need to buy, we provided links to Cuttlebug plates on eBay* for the chance of some good bargains, and of course it helps the eBay sellers too. 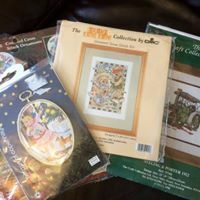 If they find an entire Cuttlebug on eBay for a better price than buying the plates alone, they can just return the one we gave them and we can put it back into our stock, but they can still benefit from our free magazine dies and of course our reduced cost dies, from donations. It's all good. *this is an affiliate link, if you follow it and end up purchasing something, we will receive a small commission in return at no cost to you...it all helps us do what we do. 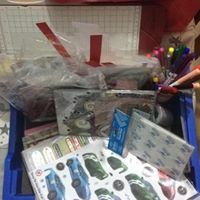 Free craft supplies from donations of drawing paper, magazine freebies and craft card, gems etc. Sometimes we have donated supplies that we can give away for free, supporting our goal to make creativity accessible for all. 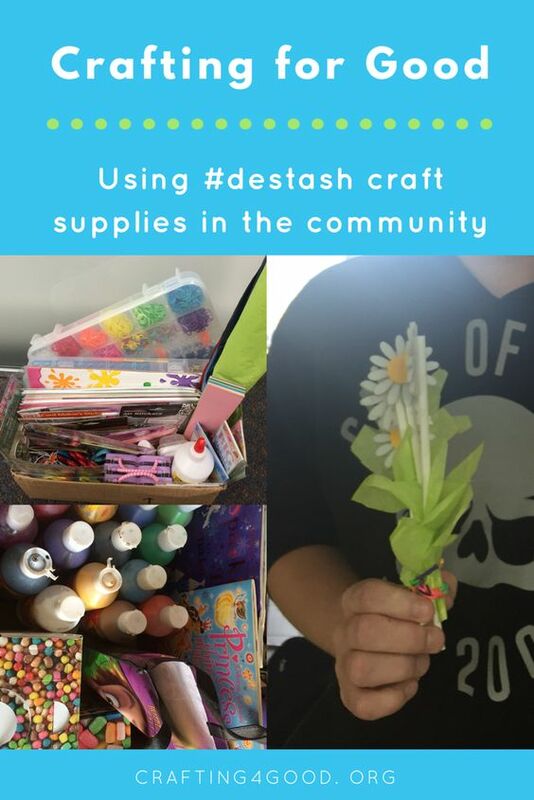 We were going to promote our new Creative Hub 'shop' at St Swithun's Community Centre for their open day and wellbeing event, showcasing the kinds of affordable craft supplies you can buy there. 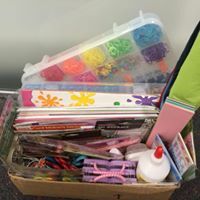 However, because we had some partially used supplies piling up that needed further sorting, we decided against taking donations to sell as cheap craft supplies and took lots of freebies instead! Brilliant change of plan, because even though we didn't raise any funds, the feedback from excited kids was priceless. Magazine freebies were a hit too - especially the books of papers you sometimes get with magazines, and the mini card kits. These are particularly useful for us, to give away for things like this, because they are in wrappers and seen as 'new' - Crafters send them to us because they subscribe to craft magazines but don't always like or need the freebies that come with them...but we can pass them on, doing good with unwanted craft supplies. 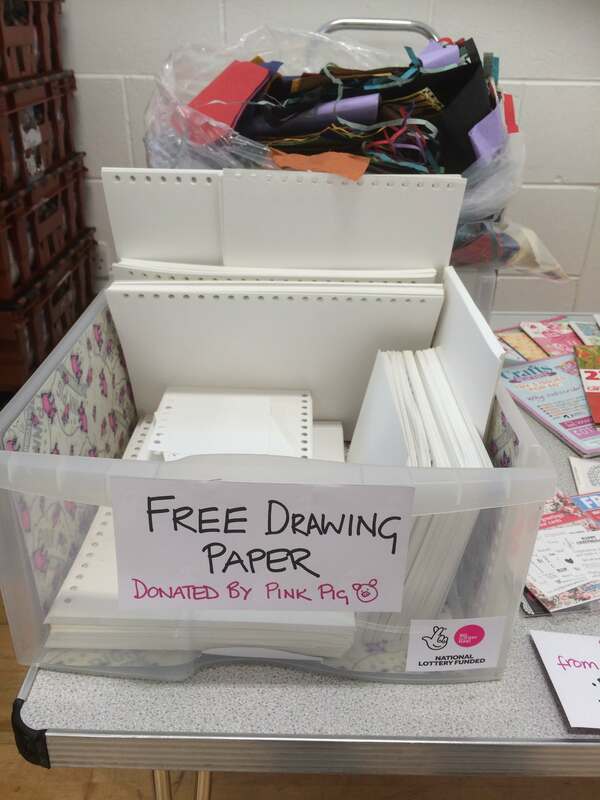 We were also able to offer quality drawing paper and coloured tissue paper thanks to donations from The Pink Pig* - at first the kids would take a single piece or two, but it was brilliant that we could say take what you want, take a handful! If you enjoy drawing but don't have access to paper to be able to practice and perfect, how do you flourish in your art? 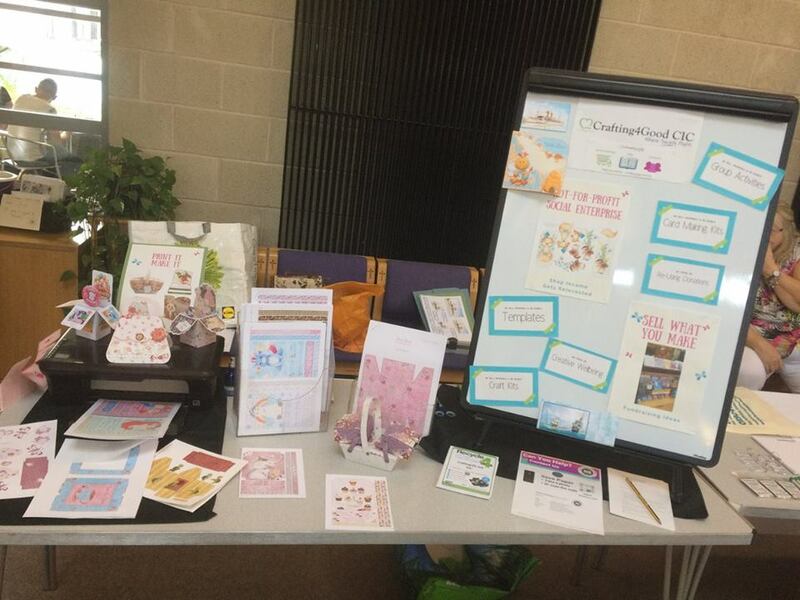 Mental Health Event - "Self Care"
Some of our printables and donated magazine freebies were given out to attendees at a mental health event at St Catherine's church, Wakefield. The even was put on by the Richmond Fellowship for local people to see the types of support and activities available to them - we approached it from a 'self care' point of view, i.e. 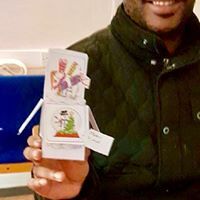 being creative can help your wellbeing and had various freebies printed out so that people could take them away and get creative when they got home. Various kids craft items given to a group of children and young people who were attending a summer group over 5 weeks. 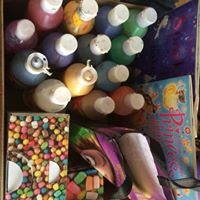 We don't get many kids craft supplies donated, which is a shame because we have plenty of kids groups asking, but we managed to pull this lot together - a mix of new and used goodies - so the kids could do card making, painting, modelling, loom bands, bead making and general crafting. We even managed to get some creative books in there. 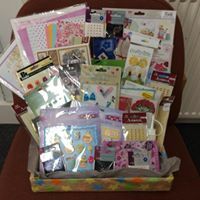 Quite a bundle of craft goodies - all brand new - for St Swithun's Community Centre in Wakefield after they had generously funded our office space and storage, allowing us to 'get started'. 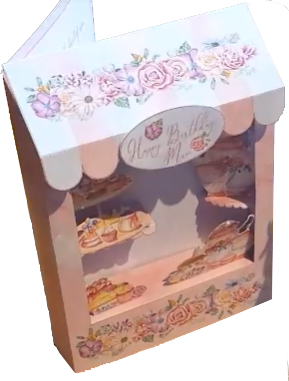 All items had been donated by customers, followers and the public as well as The Paperbox. 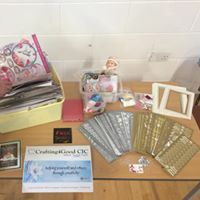 Free craft supplies for attendees at a Positive Mental Health day at St Swithun's Community Centre. 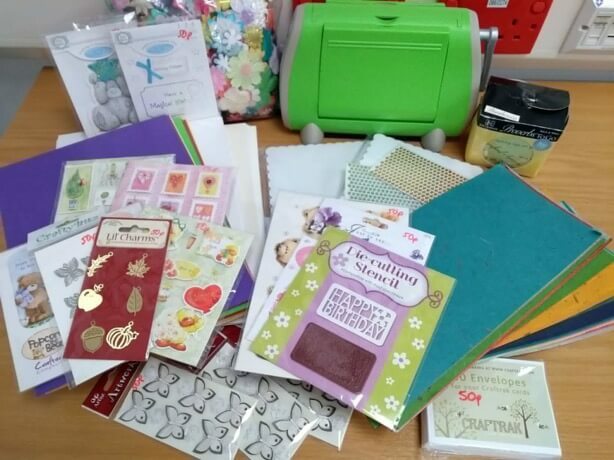 People were allowed to take what they wanted from our donated stock of craft sheets, die-cuts, embellishments and peel-off stickers - all thanks to generous customers and followers - and at the end of the day, what was left was given to the centre for their crafting groups to use. New cross stitch kits donated by customers were given to Leep 1 CIC, a center for people with learning disabilities. 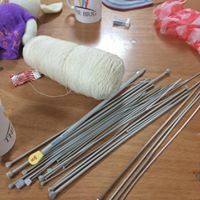 A lady donated some of her old knitting supplies and the needles went down a treat with a local Knit & Natter group who took what they needed. I'm no knitter, but a certain size needle was much sought after, number 8's maybe...? In addition we supplied a new printer to a community food bank; Christmas craft goodies to a retirement home for people with dementia; provided affordable downloadable activities to people who are housebound and on a very tight budget, and helped people to make new friends and take part in online activities both home and abroad through our online community. 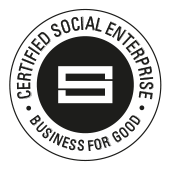 Disclaimer: We are a developing social enterprise and part of that development is learning what works and what doesn't. We have listed various things that we've done from when we started out as a record of the things we've been able to do for others, but we may not be doing those things today e.g. 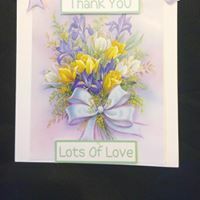 outreach sessions with groups - we have learned that this is not viable for us to do time-wise so we now support groups run by others with resources and supplies. 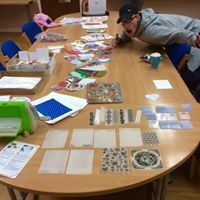 Perhaps the biggest impact of all is all down to those generous people who donate unwanted art and craft supplies - without them, we wouldn't have the resources to continue doing what our company is set up to do.